ELECTRO SPECTRE are back. With full force. The band's unique sound - combining strong, melodious vocals and sophisticated electronic production - materializes in highly addictive pop music. Electro Spectre's past and present work should prove that the band belongs alongside the leading bands of modern electropop. 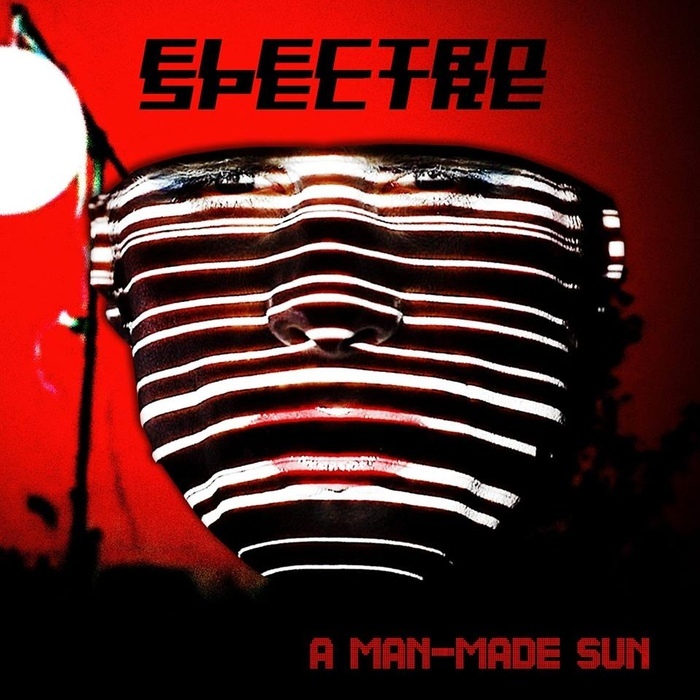 CD-edition of “A Man-Made Sun” exclusively released on Razgrom Music as limited edition of 600 hand-numbered copies with seven additional bonus-tracks, including remixes from Alex Moklebust (ZEROMANCER) and DEFIANT MACHINES.